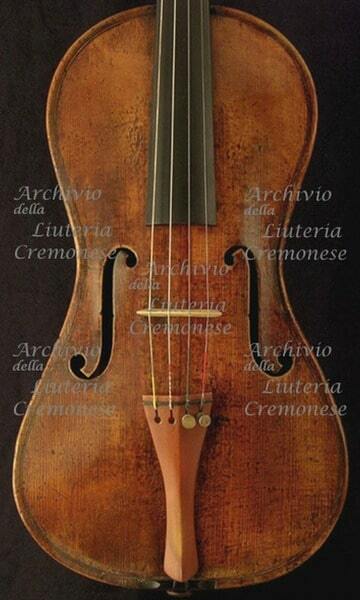 An amateurluthier (and amateurviolinist I know from an amateurorchestra) has made a copy of the 'Chanot-Chardon’ Stradivarius, the cornerless Stradivarius. Joshua Bell had played on it and Simone Lamsma although now she plays on another "normal" violin. 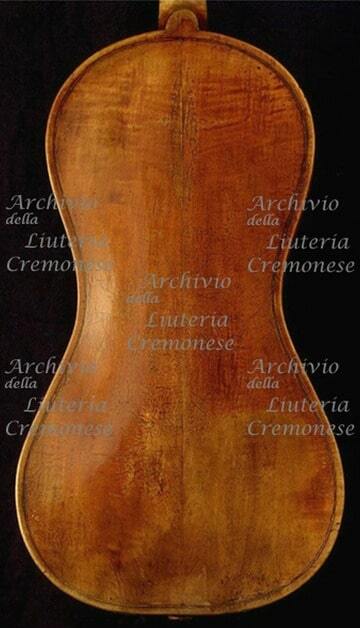 Because Simone did not react on an email about the hips and other forms of the violin he had made a print of a photo on internet for the sizes of the hips, the middle and the breast of the violin for his copy, as you can see here below. On a tv-station he tells about his violins and you can see the Stadivarius-copy from 55 seconds-1.16 minutes. I recently sold an old gusetto that had the similar rounded corners. It had L-holes rather than f-holes. I always wondered why that design had been picked up on cornerless instruments.